← The Light is On For You Tonight! Lent’s clarion call to love extravagantly is what this Lenten Gift is all about. 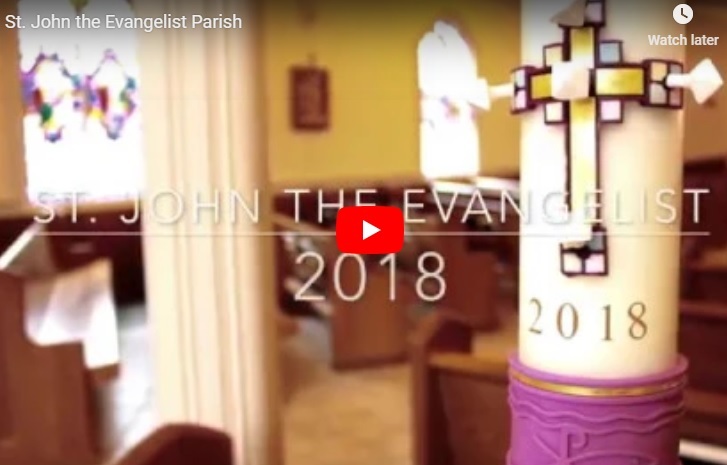 For many years in preparing for Lent, St. John Parish has chosen to reach out as a community to one particular place of suffering. This year, our focus turns to the plight of refugee families fleeing war and persecution in their own countries. Throughout Lent, our Service Commission will tell you more about our opportunity to step in and help Catholic Charities/Boston welcome the stranger and invite them in. Please look for weekly installments of the story in the bulletin and here on the website. This entry was posted in 2016 Lenten Gift, Christmas & Lent, Lent, Service Commission. Bookmark the permalink.